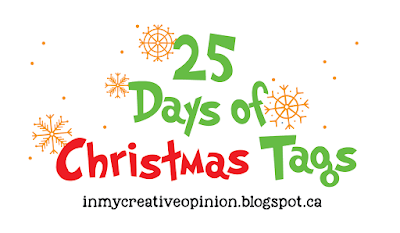 Welcome to Day 25, if you are just arriving for the first time all the details and the linkup can be found HERE! 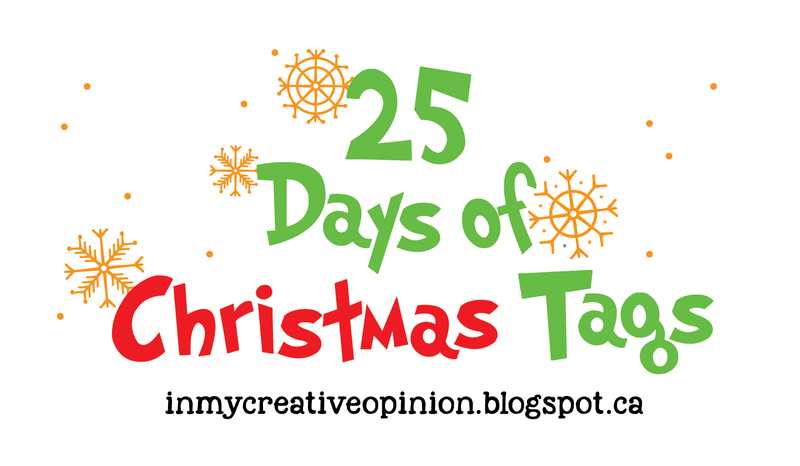 Can you believe that we are already at Day 25!?? 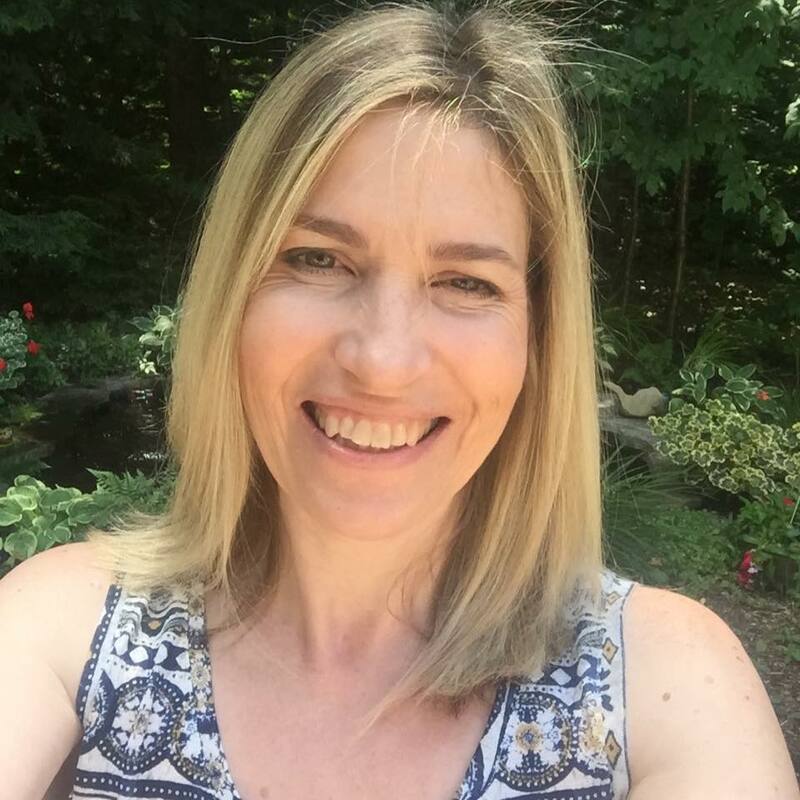 This has been a month of such fabulous inspiration and prizes. 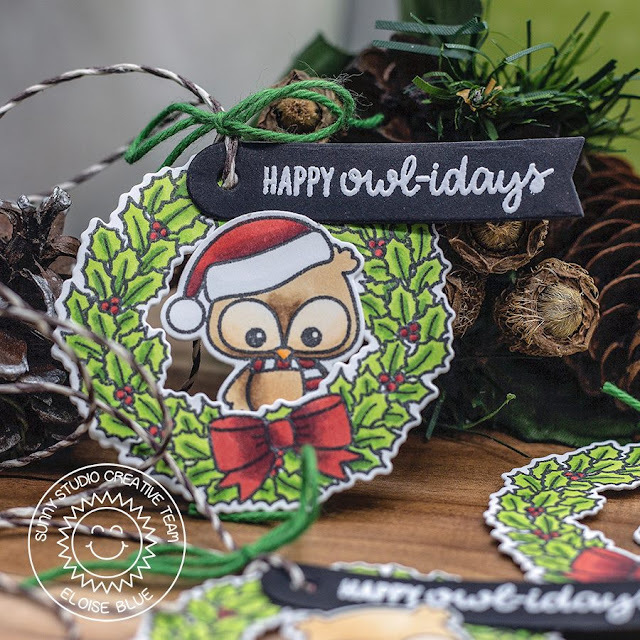 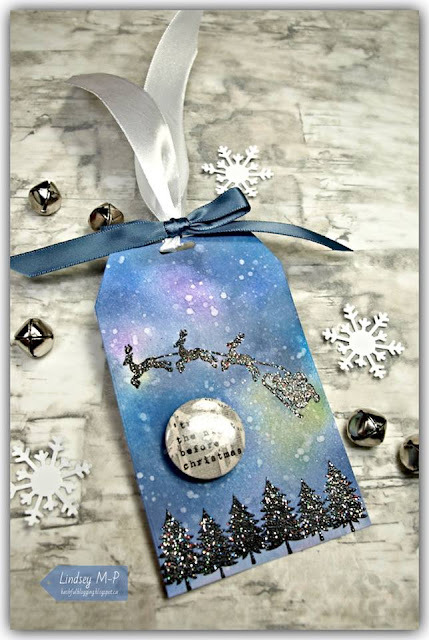 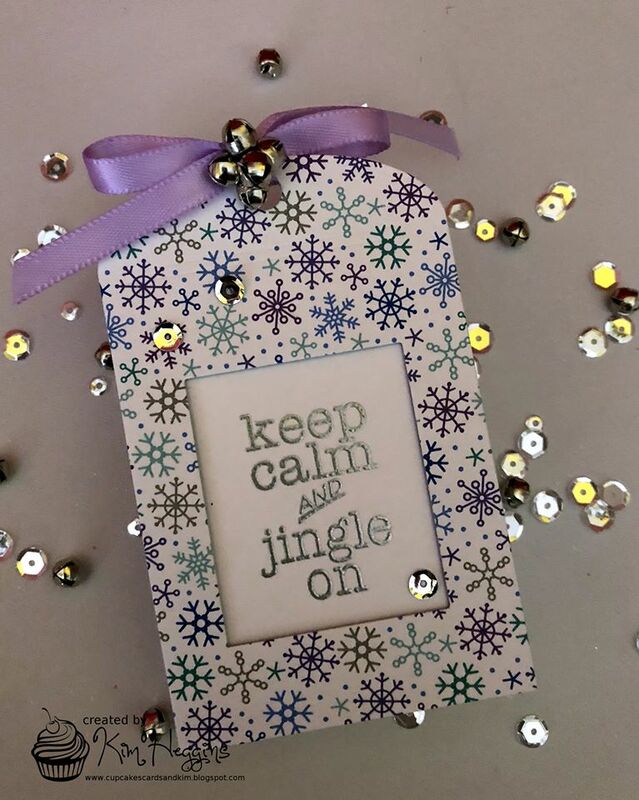 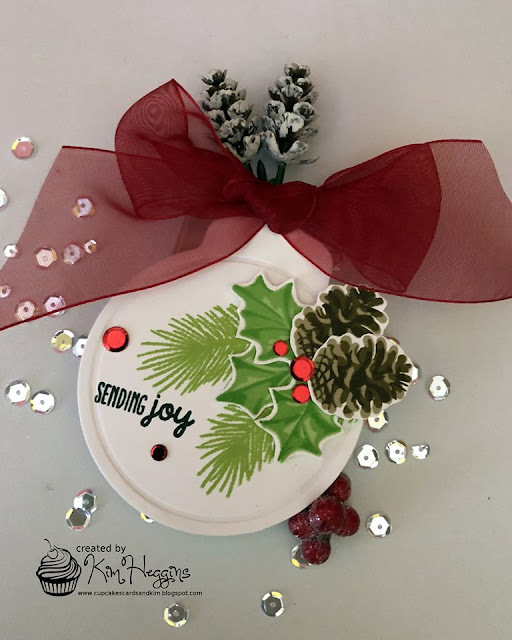 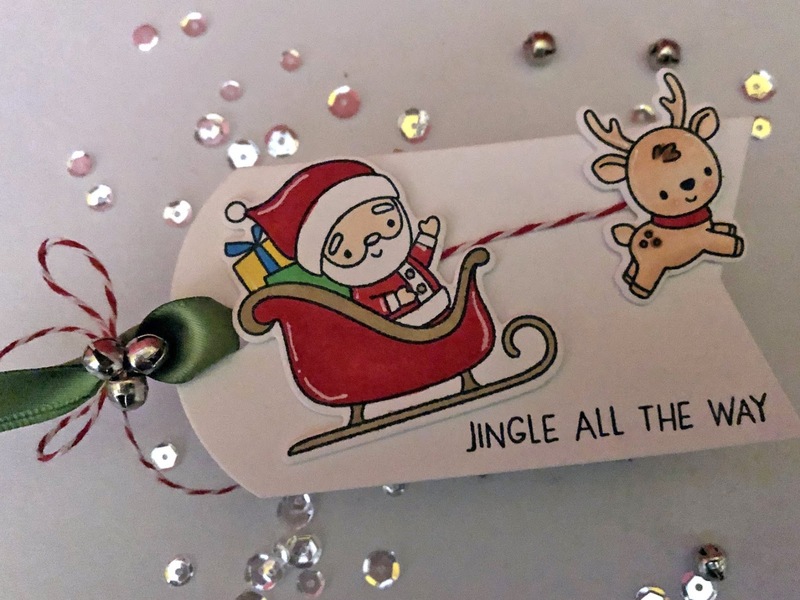 Don't forget we have a bonus day tomorrow and you still have a week to add your tag inspiration to the link up and to catch up on commenting for your chance to win a prize. 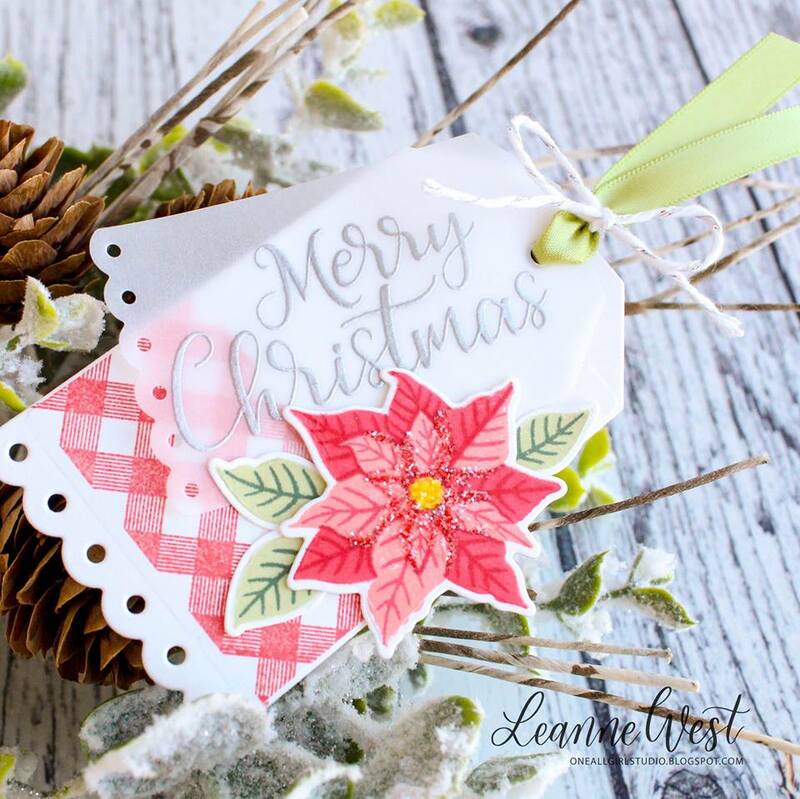 Finally do not forgot to do the Insahop on my personal Instagram. 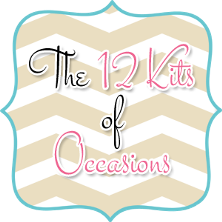 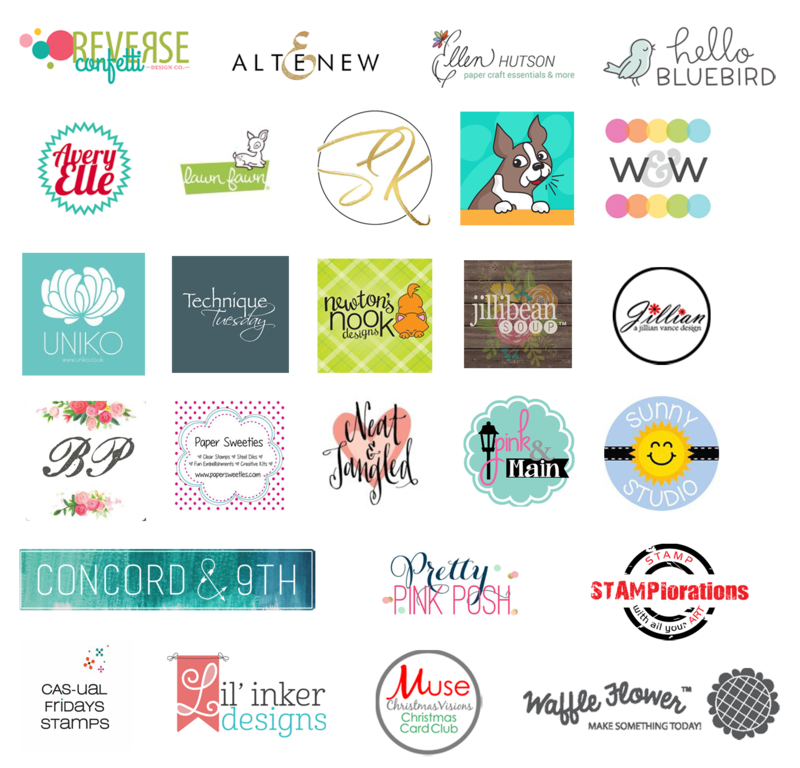 The Instahop has it's own set of fabulous prizes exclusive to the hop! 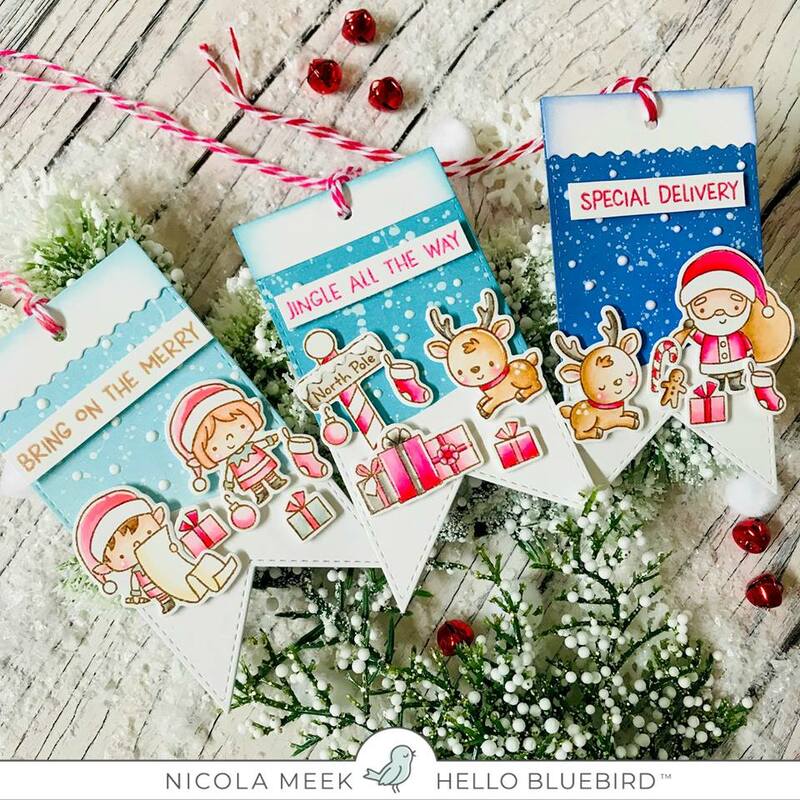 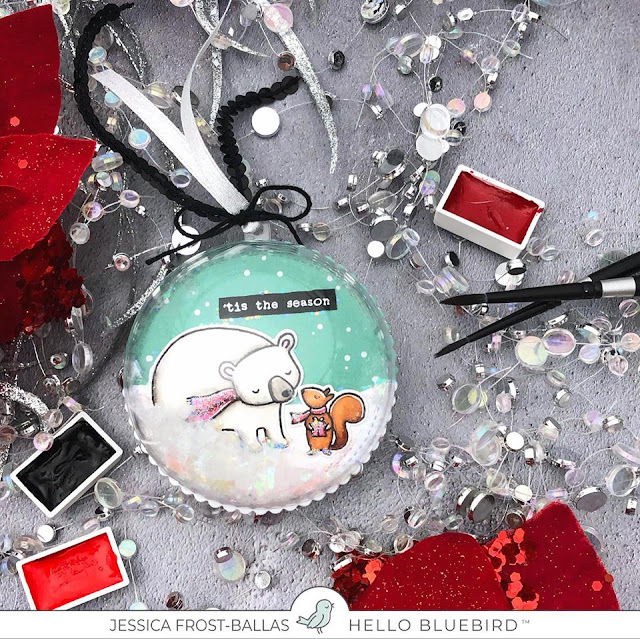 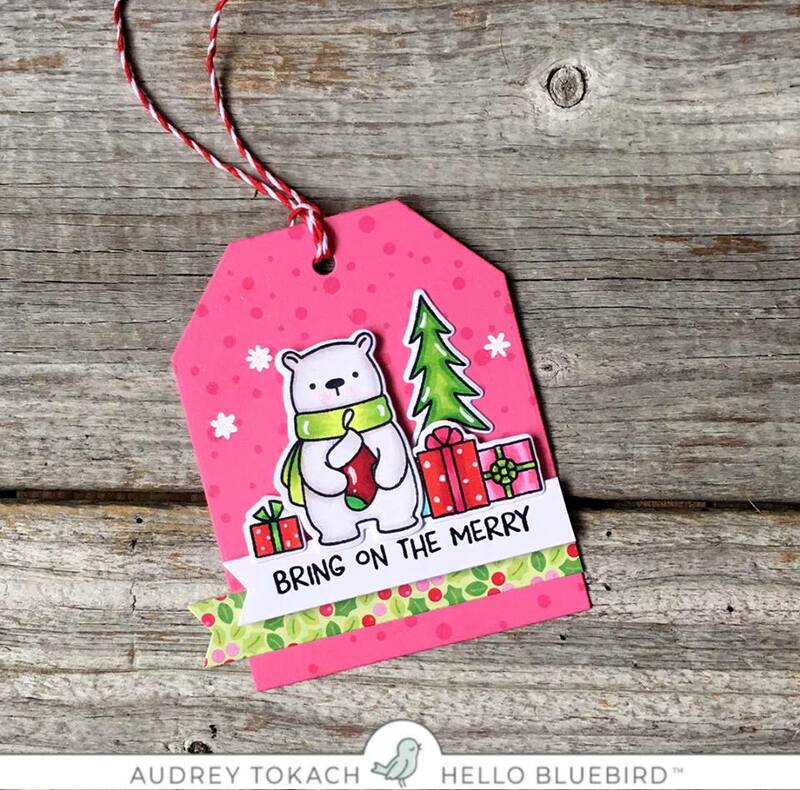 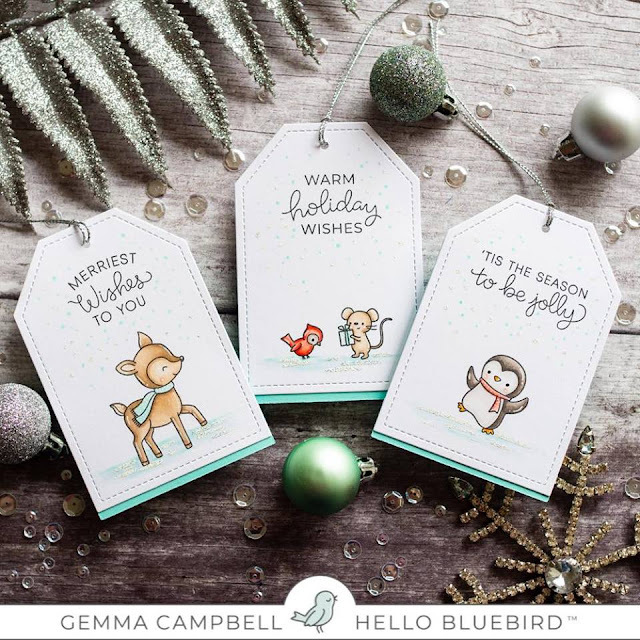 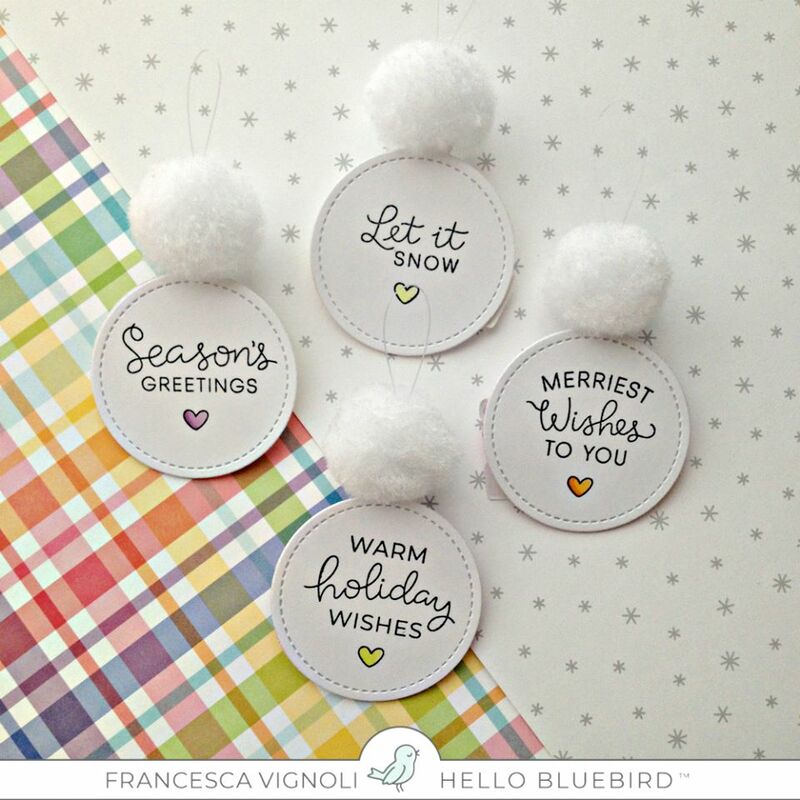 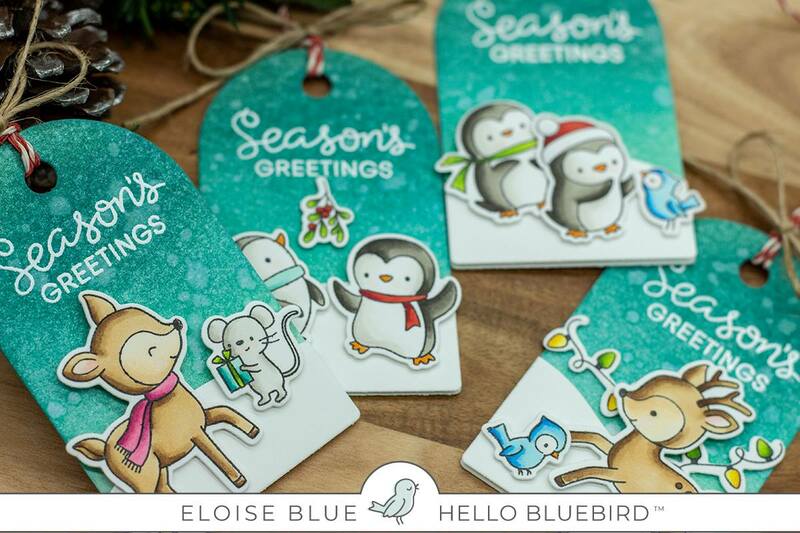 Today I am so excited to have Hello Bluebird as both our guest and sponsor! They are offering a $25 gift certificate to their store as a giveaway for one lucky person! 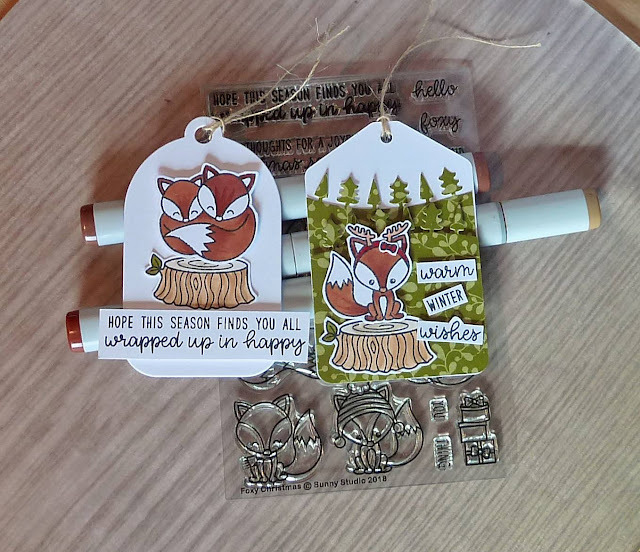 ...and a couple from me! 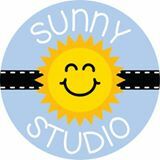 Excited today to have Sunny Studio Stamps as both our guest and sponsor! 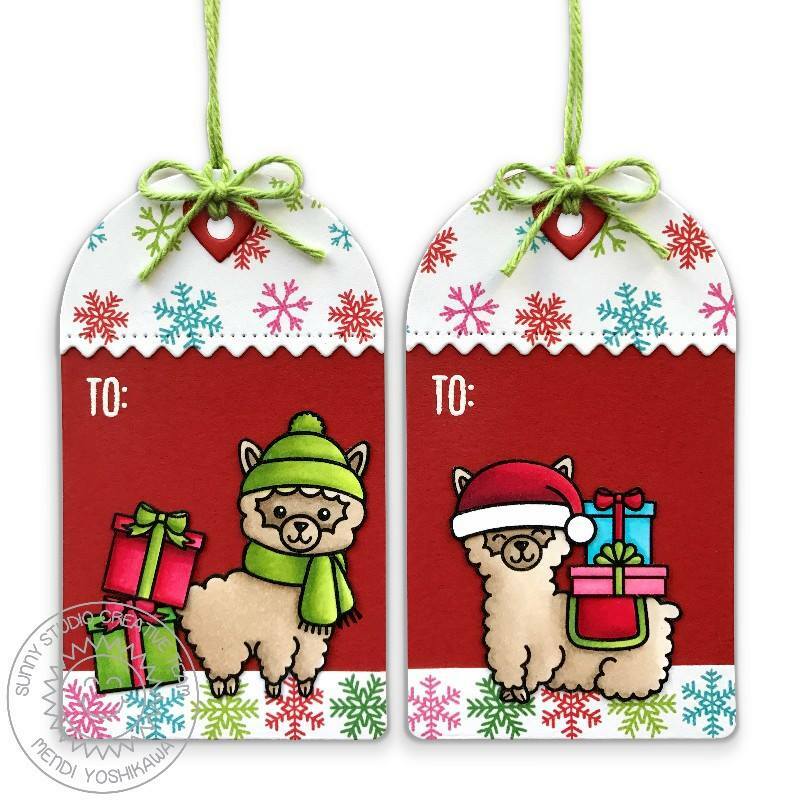 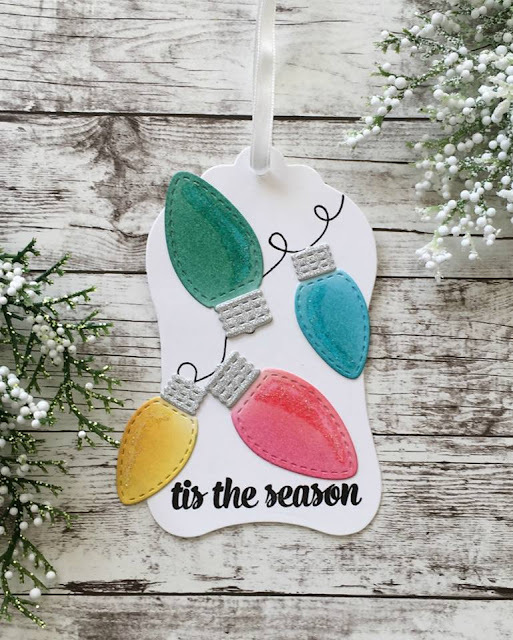 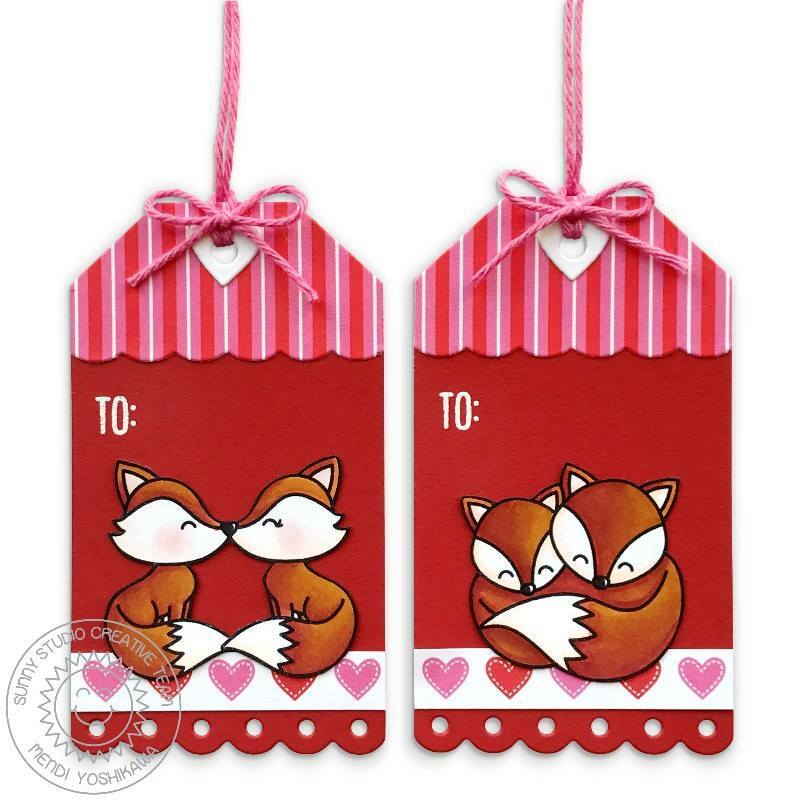 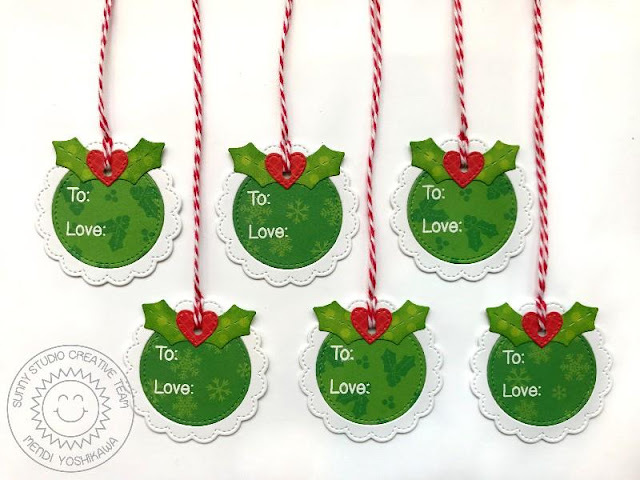 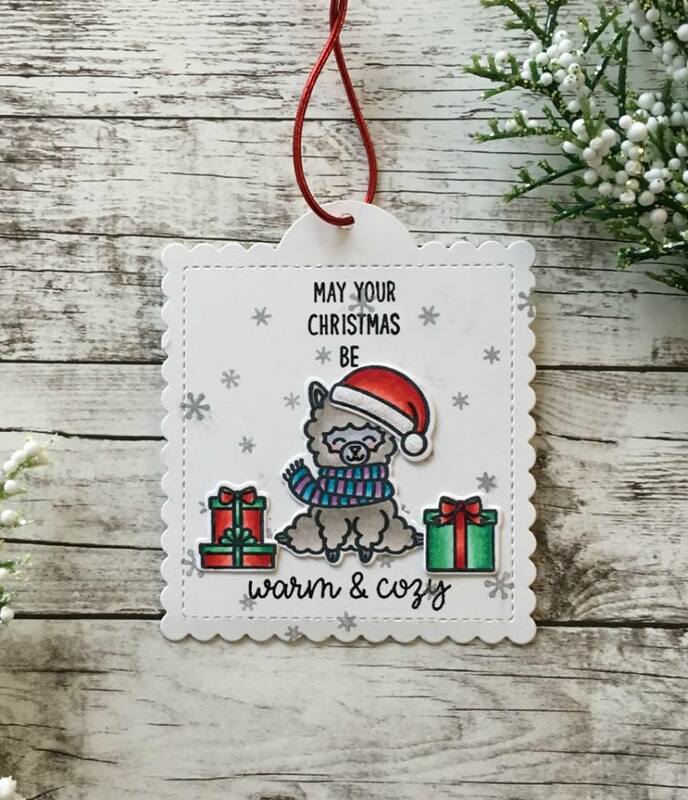 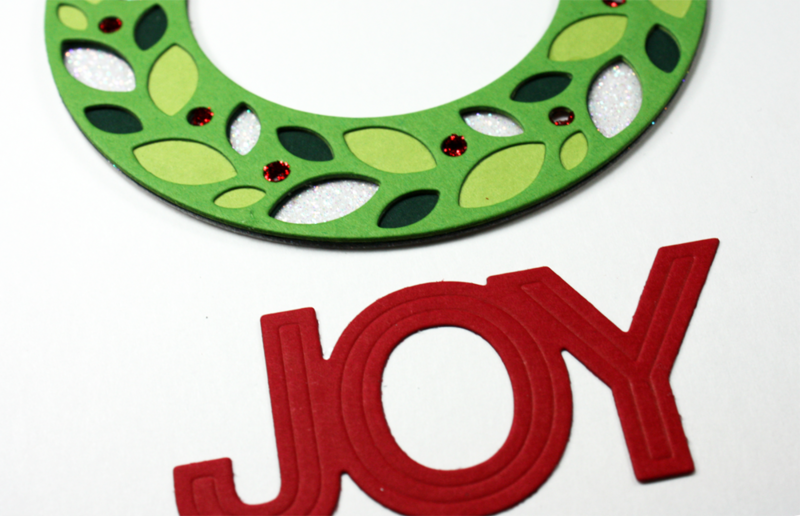 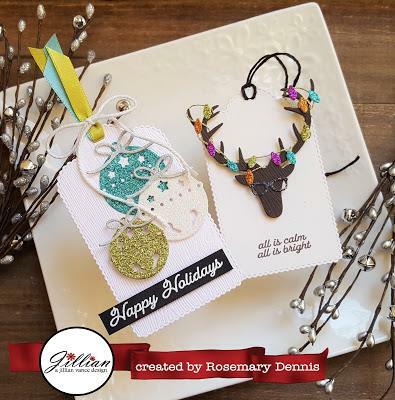 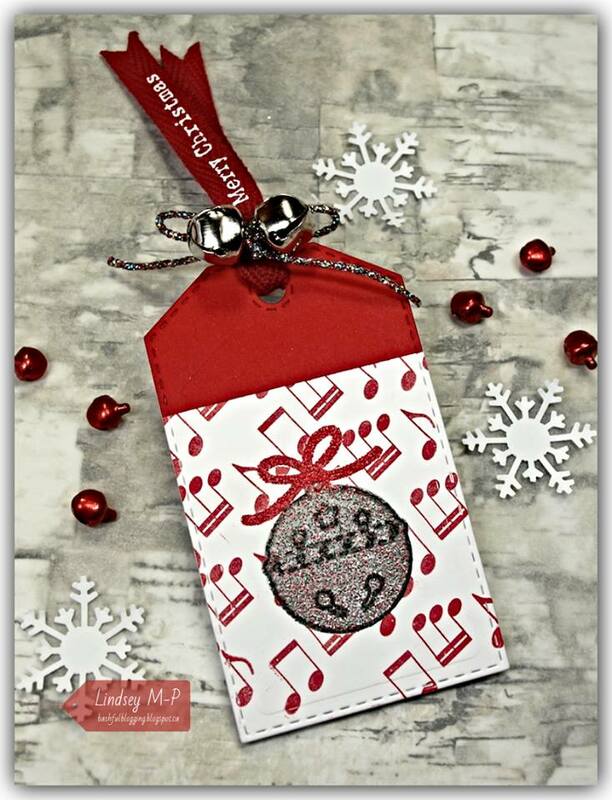 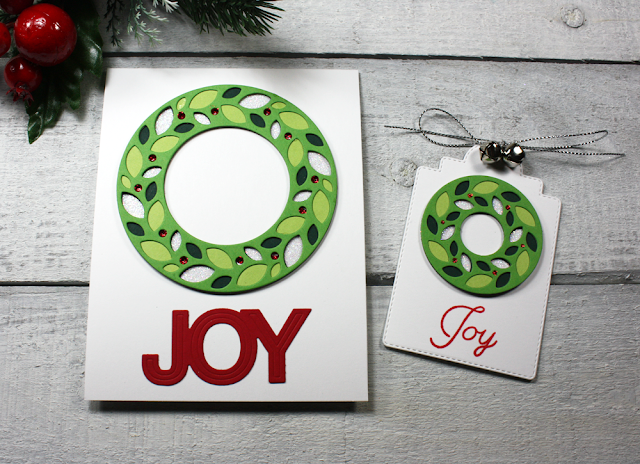 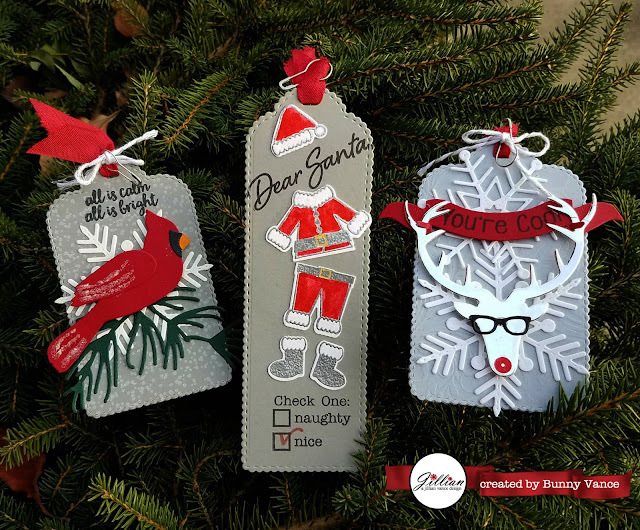 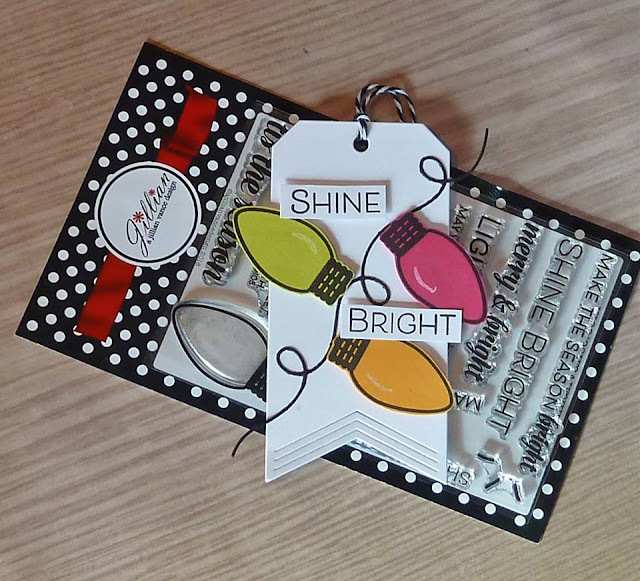 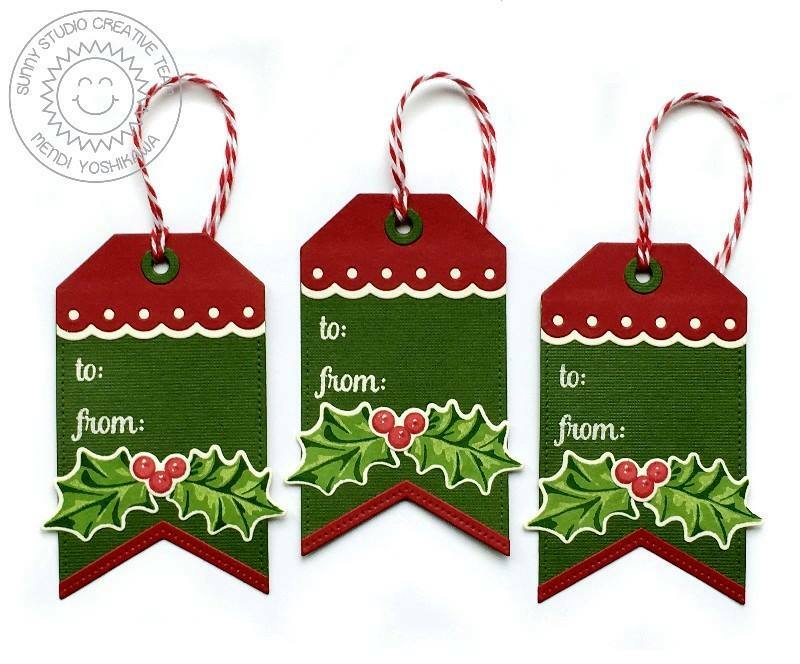 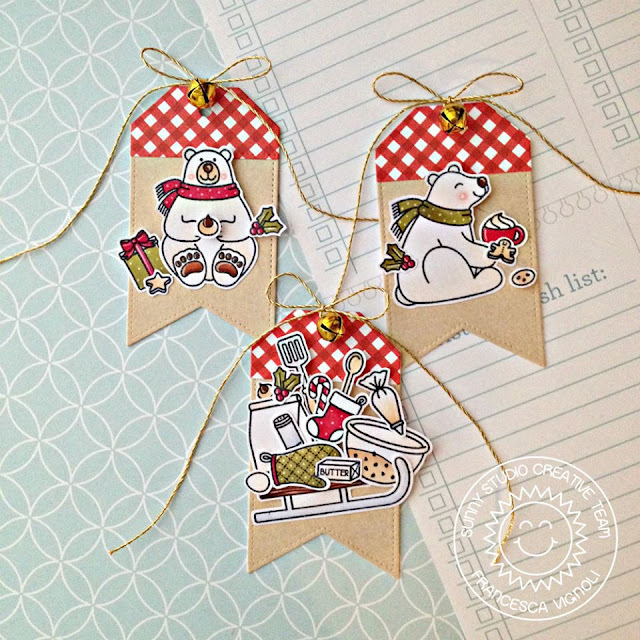 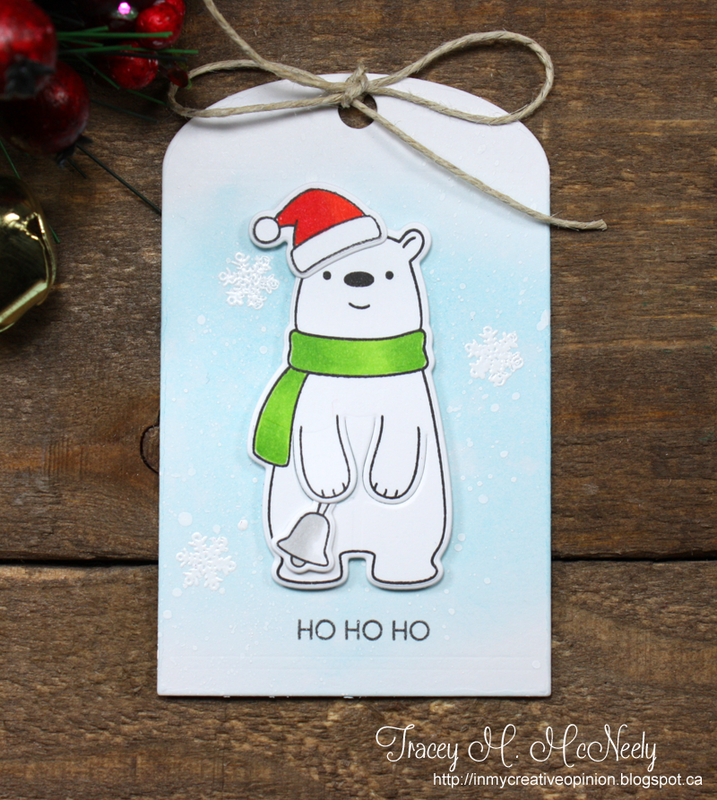 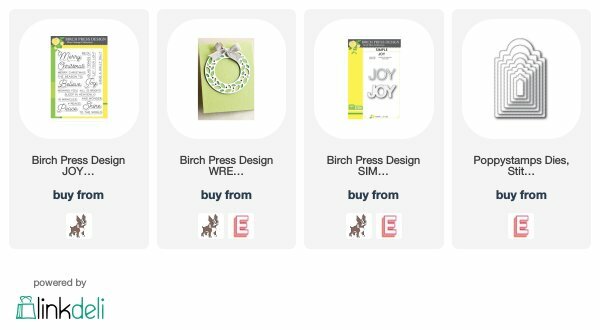 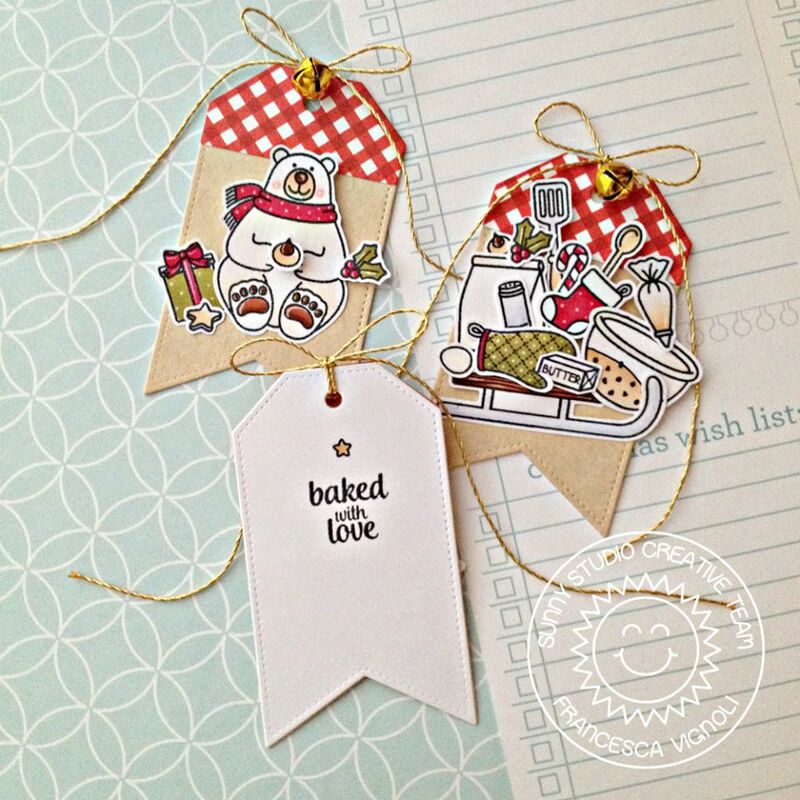 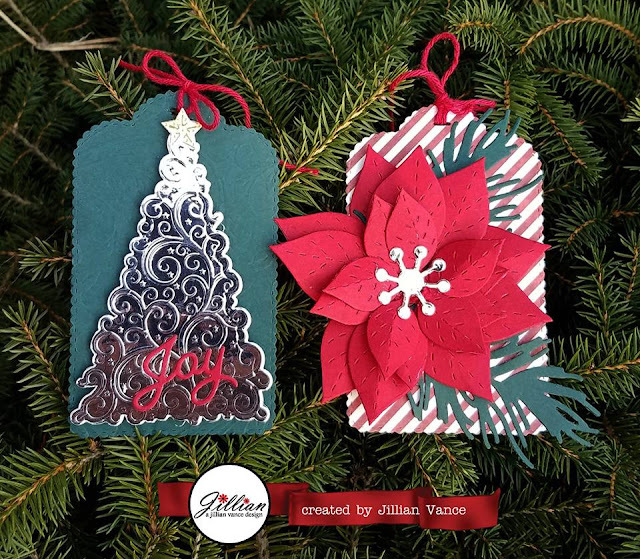 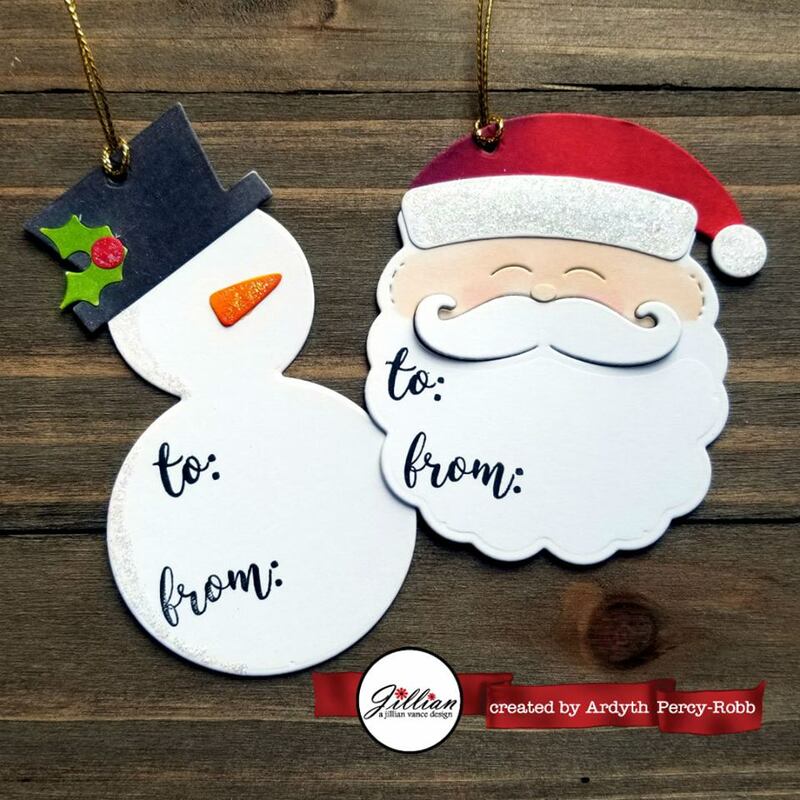 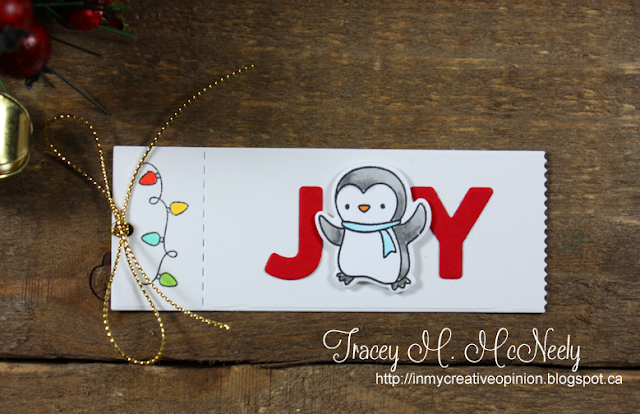 Sunny Studio Stamps is offering a $25 gift certificate for their online store as a giveaway for one lucky person!